The Community Facilities for Gulmarrad working group is amid writing a business plan to underwrite an application for funding, to buy a suitable property in central Gulmarrad. The group has a property in mind “that could be developed to accommodate a playground and community-centre”, spokesperson Grace Westera said. She said that the Healthy Towns’ project officer “has identified the need to address possible mental health and social isolation issues in Gulmarrad. Meanwhile, the group will continue with its monthly gatherings on the road verge on Saturday February 9 (4pm-6pm) – meetings are held on the second Saturday of each month at the red bench opposite the school. “The aim of these meetings is not only to give people a destination to gather and connect socially, but also to remind the council of the need of a permanent destination,” Ms Westera said. “This month’s theme will be craft. “Gulmarrad has its share of talented creative residents who make things. 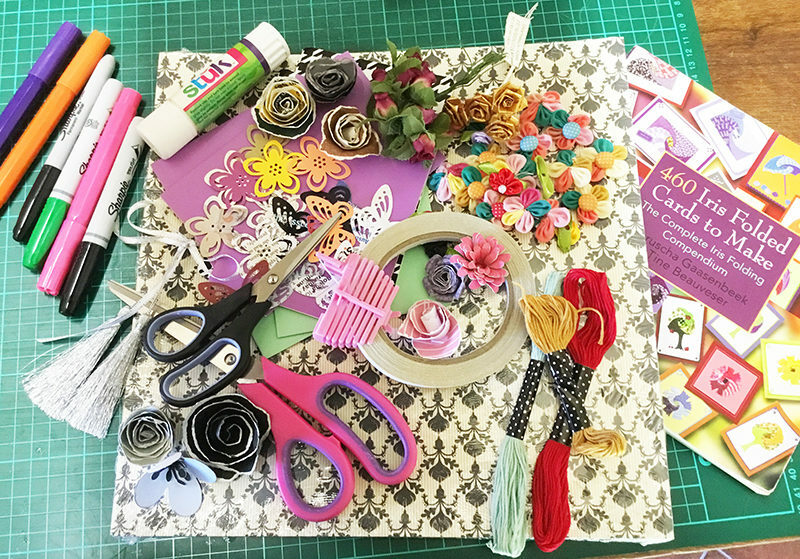 “Residents are invited to bring their craft items to display, swap or sell. “Bring your own table and shade. “We will be putting out our gazebo and bistro furniture. “In addition, Vicki Gulaptis will put on a free exercise demonstration and class. “As usual, a cafe van will be there for snacks and refreshments. For more info, please email cfgulmarrad@gmail.com.